From February 14–24, 2019, Christopher Kennedy will debut unique rooms created by an All-Star roster of interior designers at The Christopher Kennedy Compound: Modernism Week Show House! Inspiration will be around every corner. Home tours and parties are already selling out, so grab your tickets soon at modernismweek.com. The project will be featured nationally in Traditional Home magazine and regionally in California Home + Design. 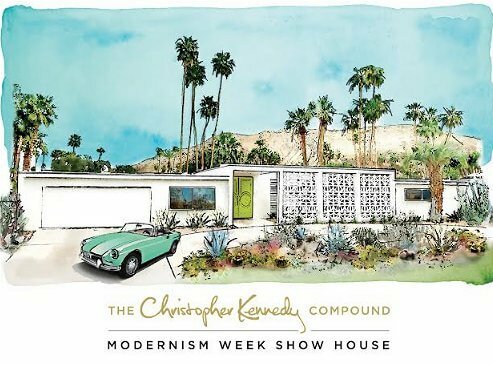 Named by the Hollywood Reporter as the “#1 Must-See Event of Modernism Week,” The Christopher Kennedy Compound has become one of Modernism Week’s most successful signature events, raising for Modernism Week and other preservation efforts over $250,000 since its inception in 2014. The project is brought to life by Shields Residential construction; Ferguson Bath, Kitchen & Lighting Gallery; Corian Design; JennAir; Brizo; LaCantina Doors; Dunn-Edwards Paints; Crossville Tile; Rock Mill Stone, and more than three dozen other local and national design resources. Modernism Week runs from February 14-24. Home Tour tickets can be purchased at www.modernismweek.com. One of Modernism Week’s most successful signature annual events, The Christopher Kennedy Compound: Modernism Week Show House combines the work of several interior designers who each design a specific room in the show house and was started by Christopher Kennedy in 2014. 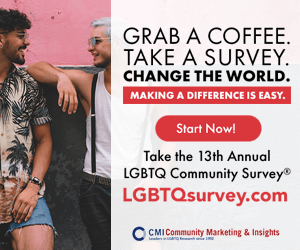 Ticket sales to the event raise funds for Modernism Week’s education and preservation efforts. Cumulatively, all his Show Houses have raised upwards of $250,000 for Modernism Week charities. Modernism Week is a 501(c) (3) charitable organization, providing scholarships to local Palm Springs students pursuing college educations in the fields of architecture and design; as well as giving grants to local and state organizations for their efforts to preserve modernist architecture throughout the state of California. The mission of Modernism Week is to celebrate and foster appreciation of midcentury architecture and design, as well as contemporary thinking in these fields, by encouraging educations, preservation, and sustainable modern living as represented in the greater Palm Springs area.